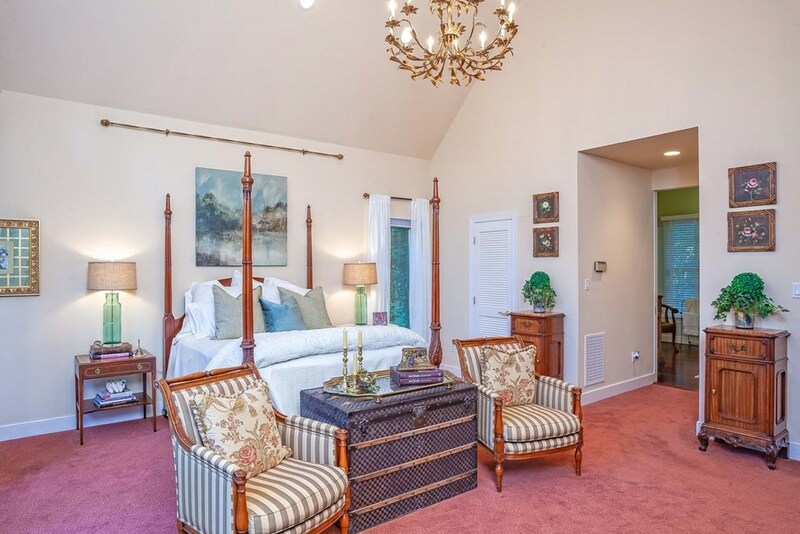 'Provence' is a beautiful estate on 3.5 Acres w/ tree-lined drive opening to a circled brick paver courtyard & featuring loving landscaping, detached 2-bay garage w/billiard room above connecting to the home with a breezeway. 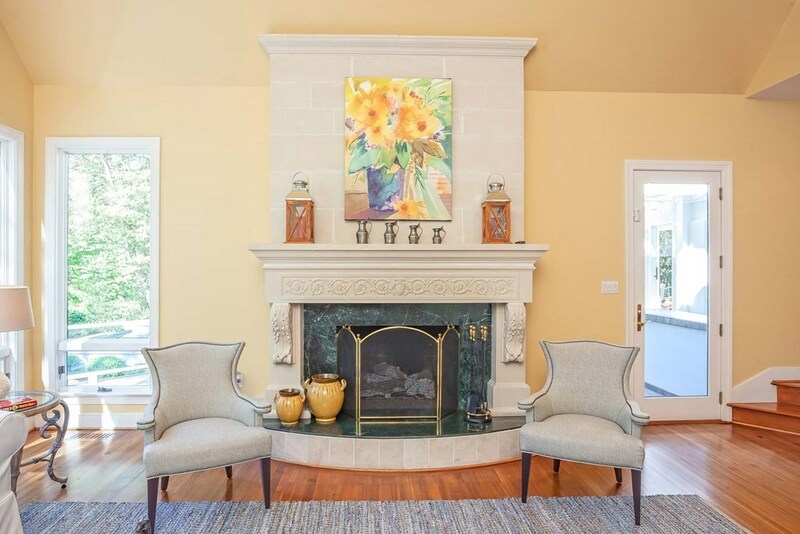 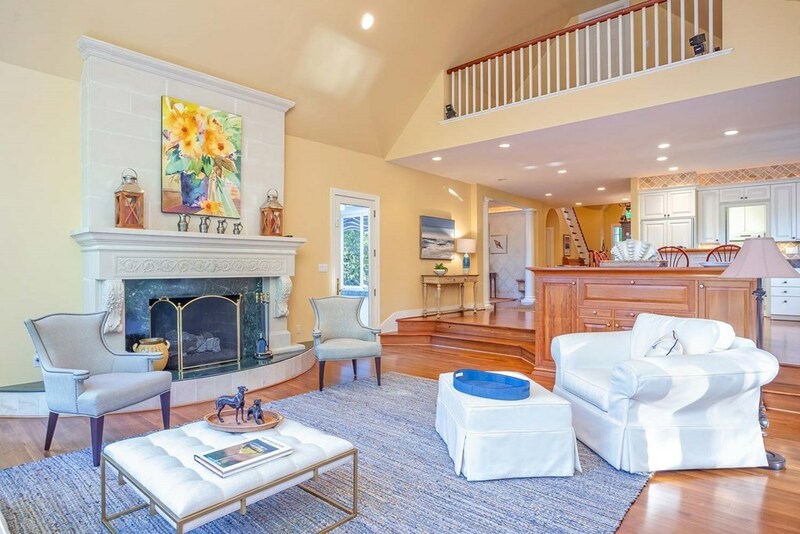 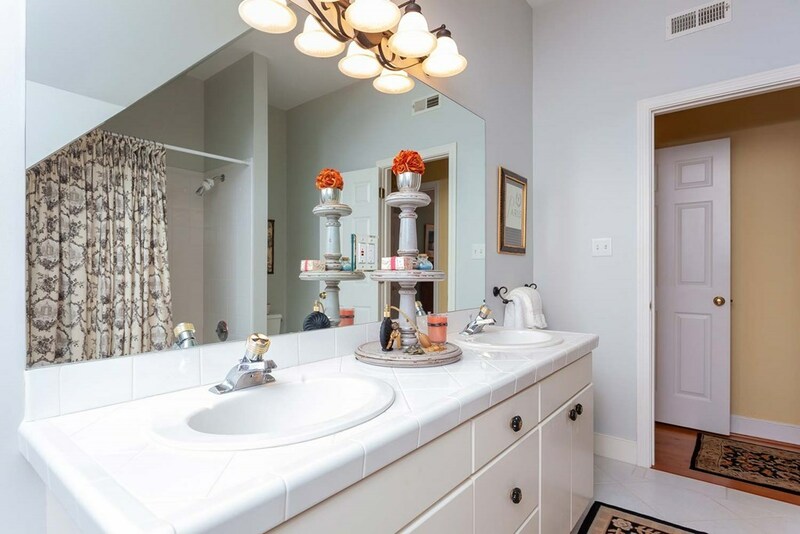 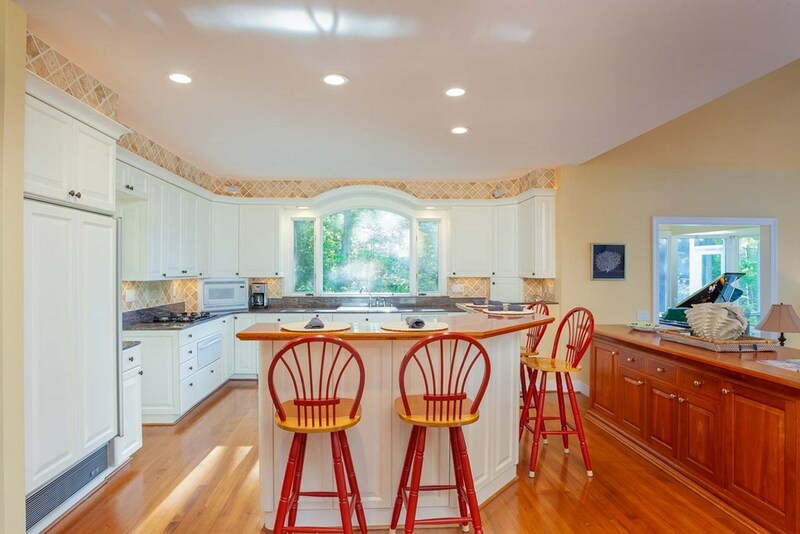 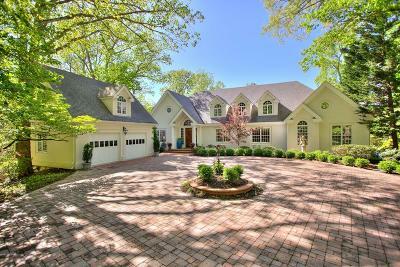 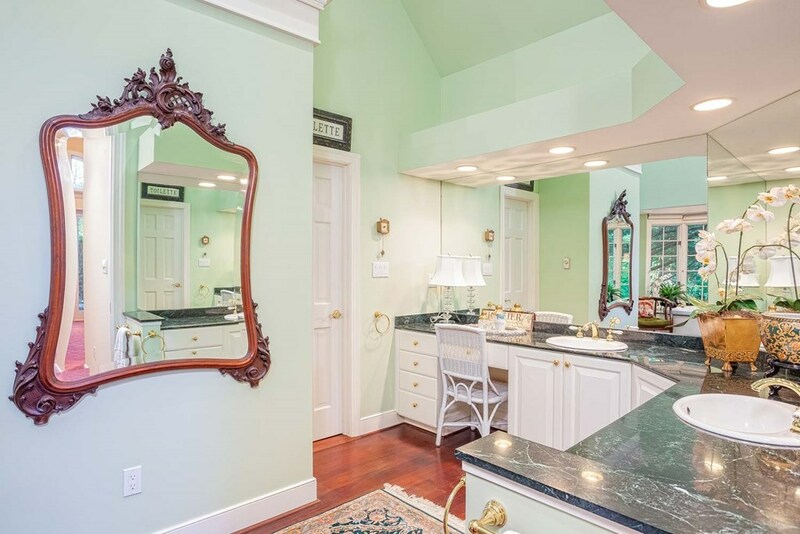 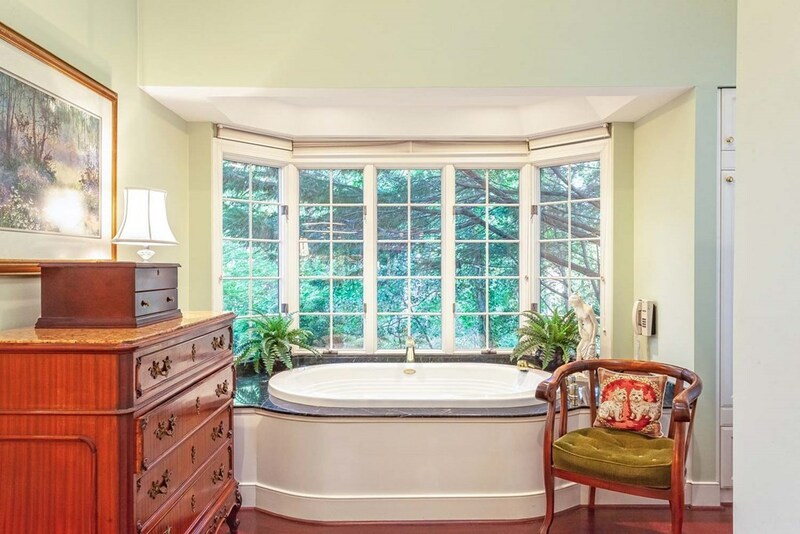 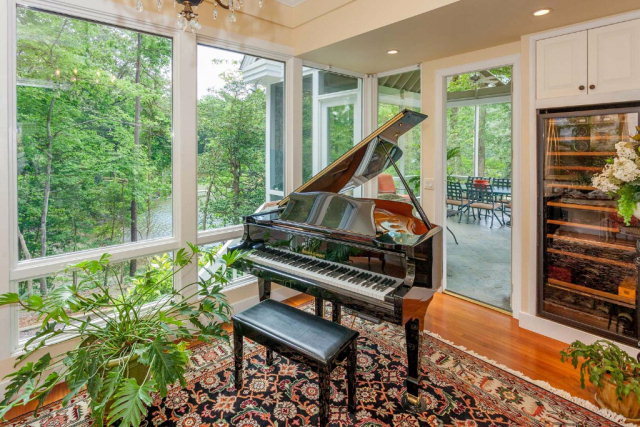 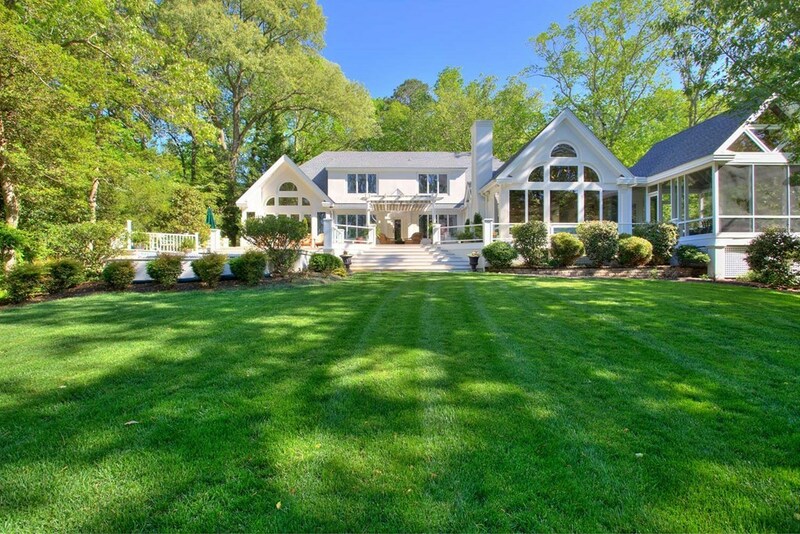 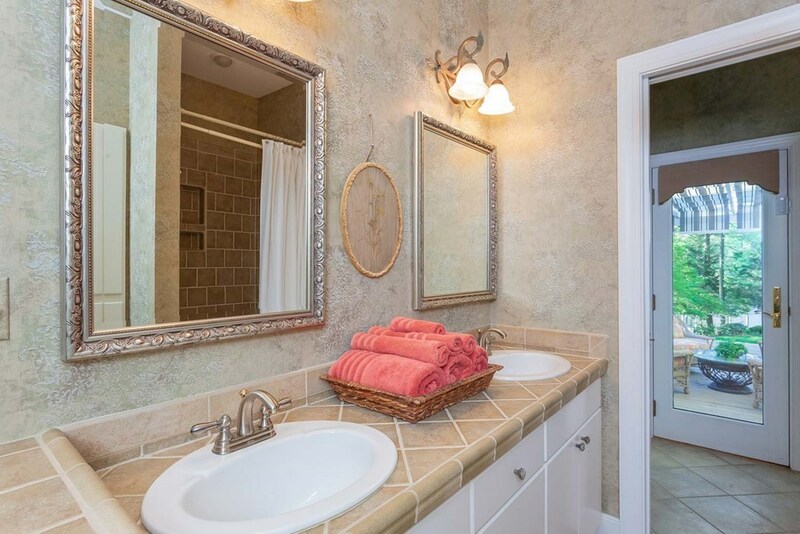 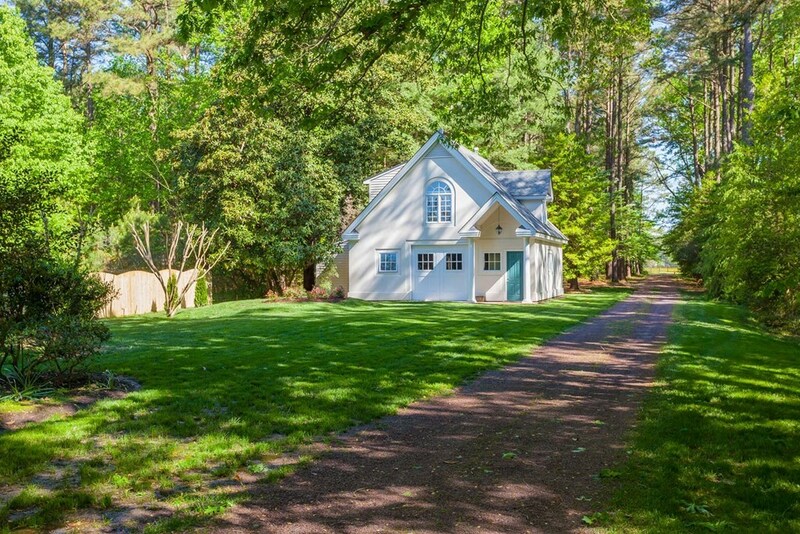 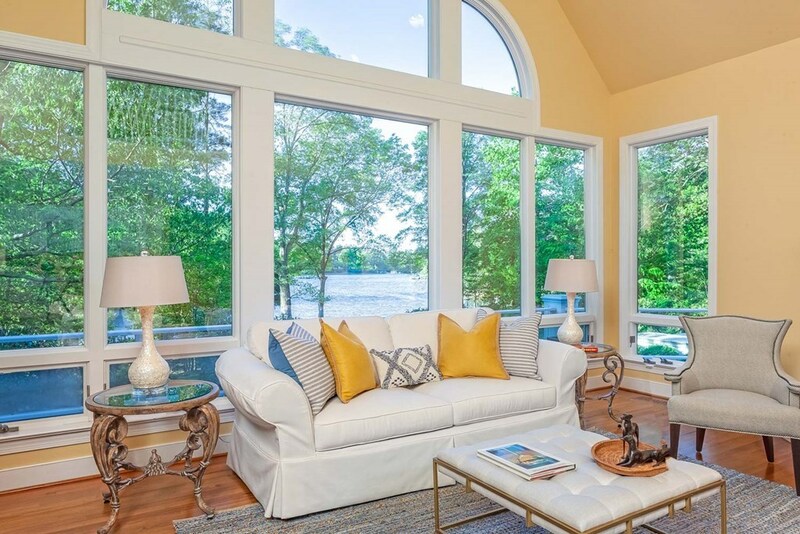 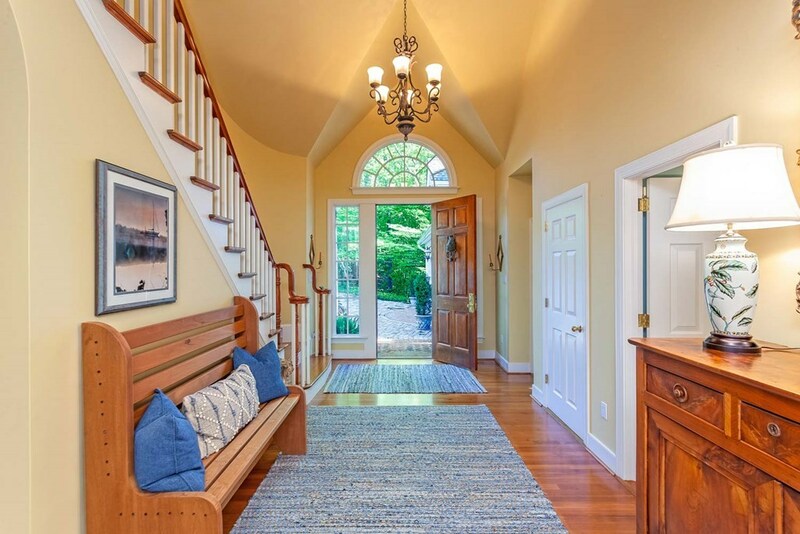 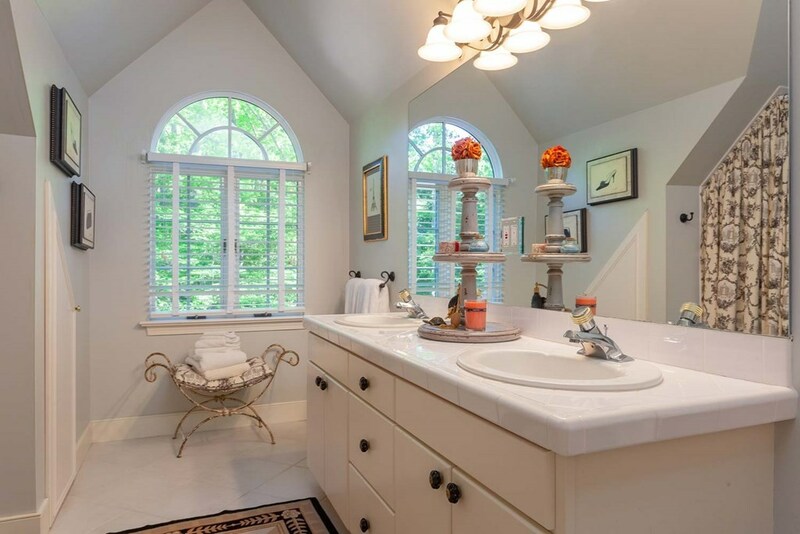 This transitional french inspired style waterfront home is nestled in the private beauty of Moran Creek & just moments off the open waters of the Corrotoman & Rappahannock Rivers just off the Chesapeake Bay. 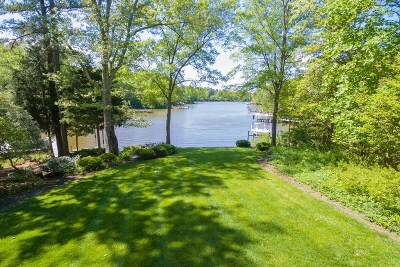 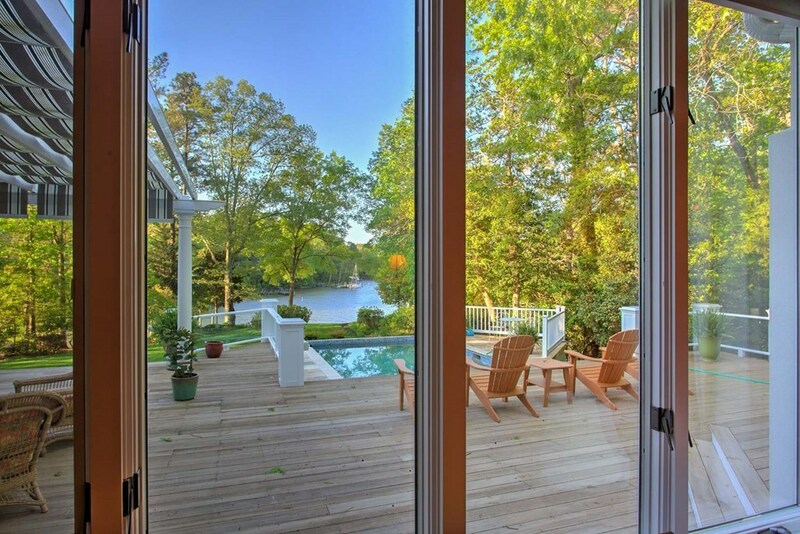 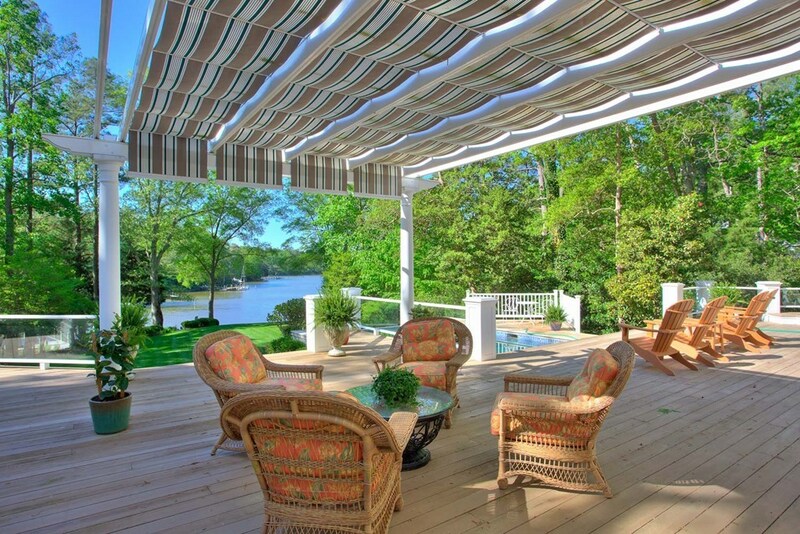 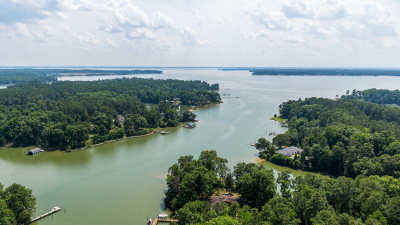 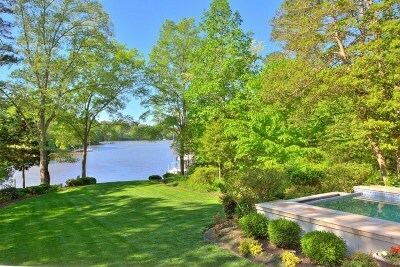 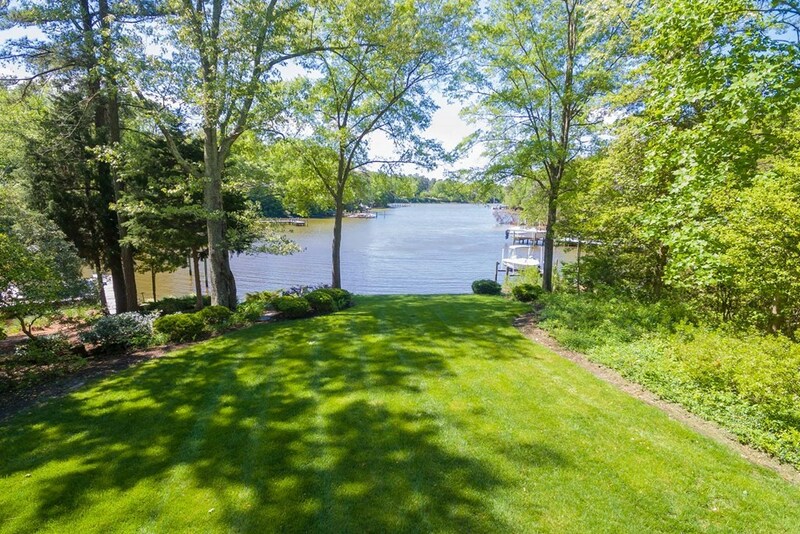 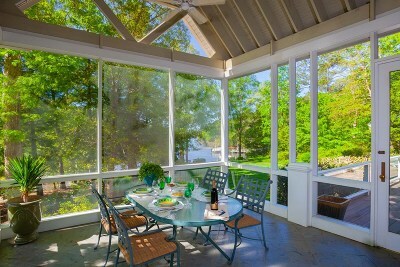 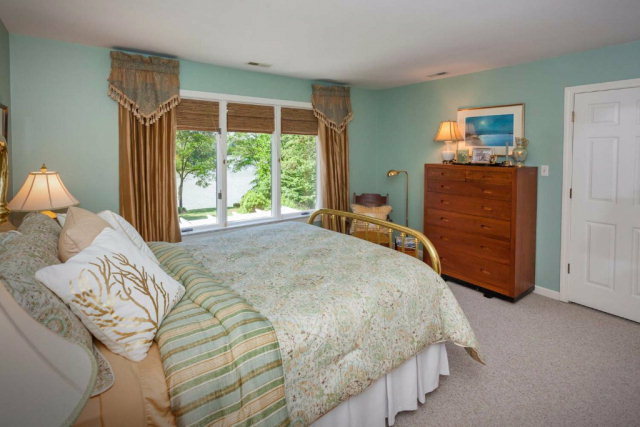 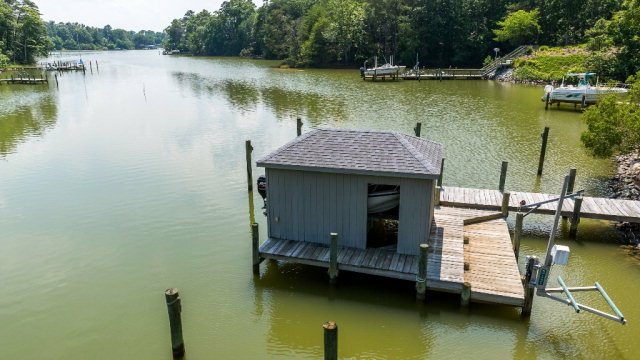 Expansive 3-sides of waterfront w/a private pier having 5MLS & boathouse w/boat lift. 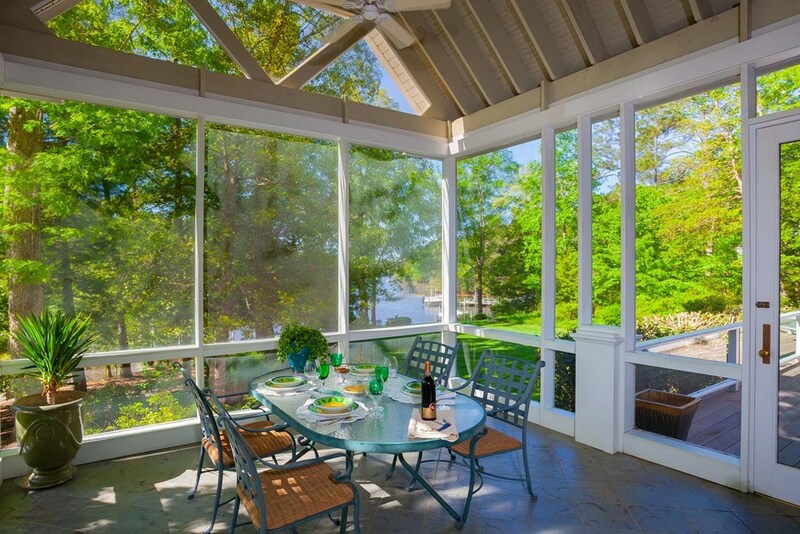 Wonderful outdoor entertaining w/1400 SF of decking, complete w/ vanishing edge pool, outdoor kitchen & vaulted ceiling screen porch, perfect for 3-season enjoyment. 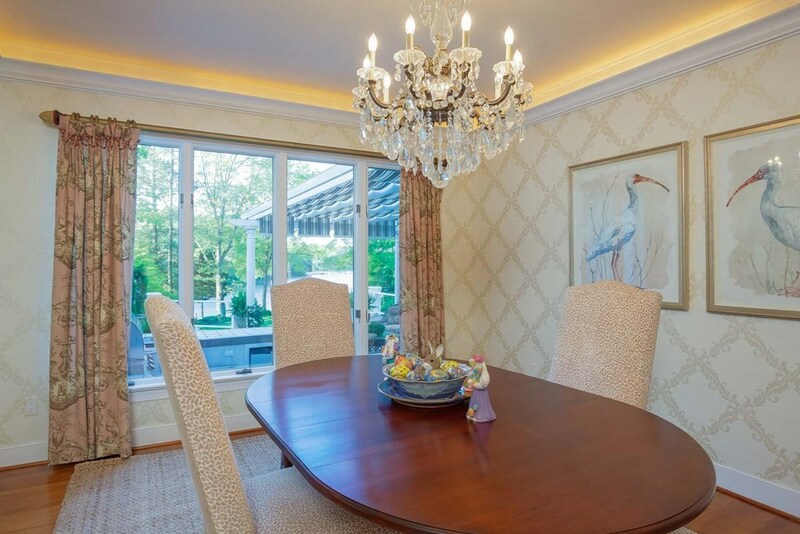 The main residence has been inspired w/an appreciation of beauty, taste & elegance while maintaining an active & full lifestyle in its layout. 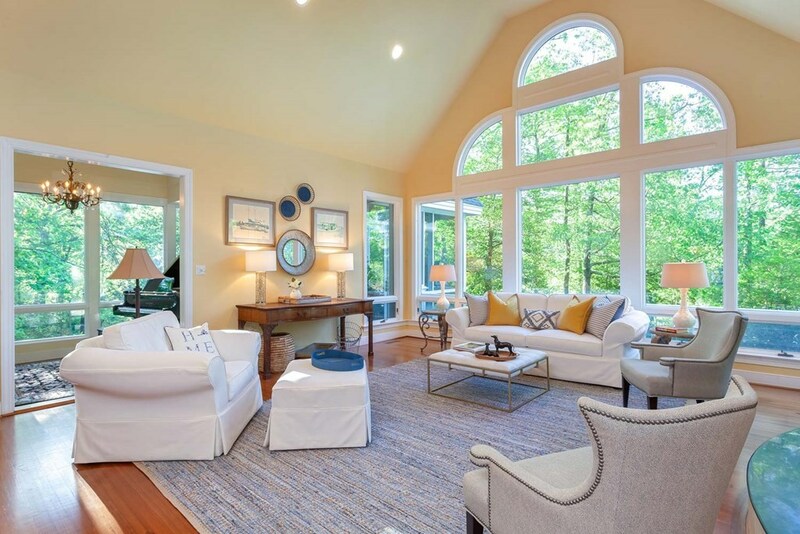 Features an open entreating floor plan w/expansive glass windows that create a view to take your breath away. 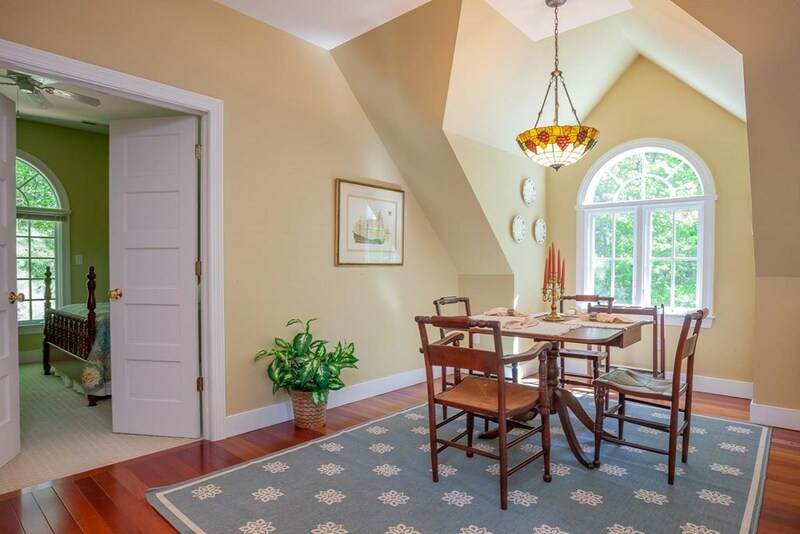 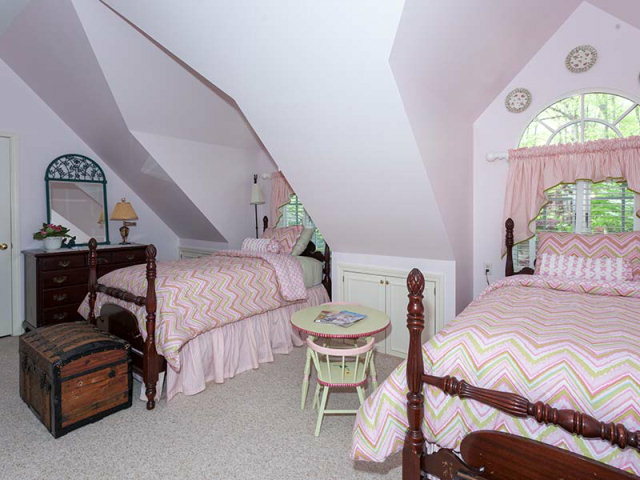 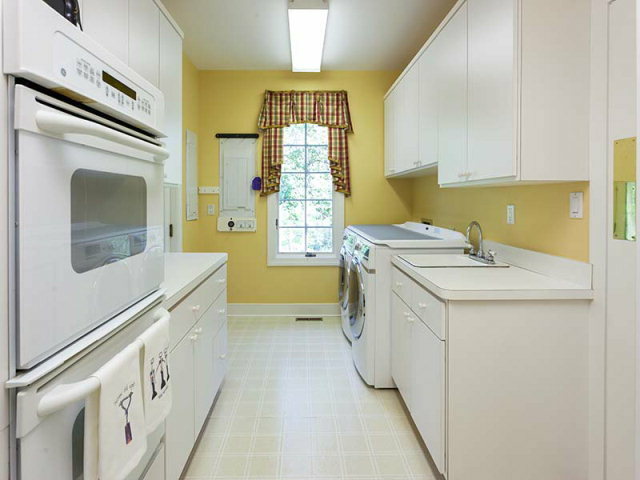 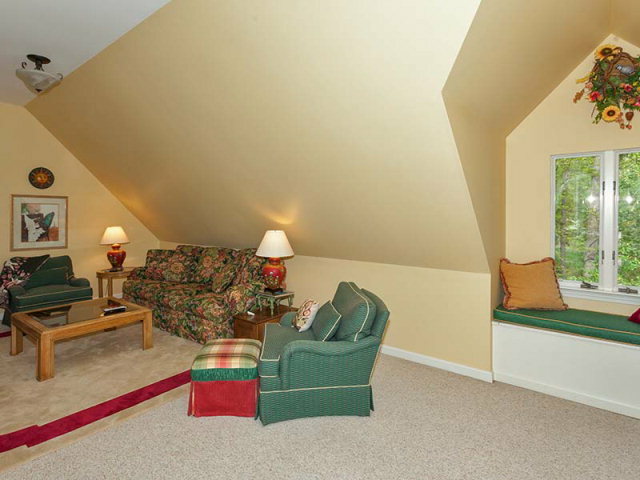 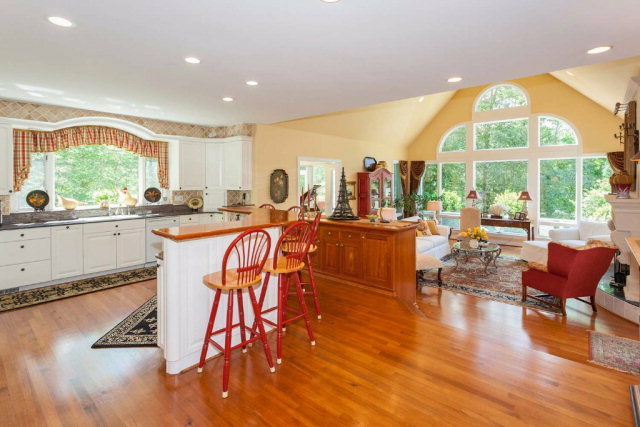 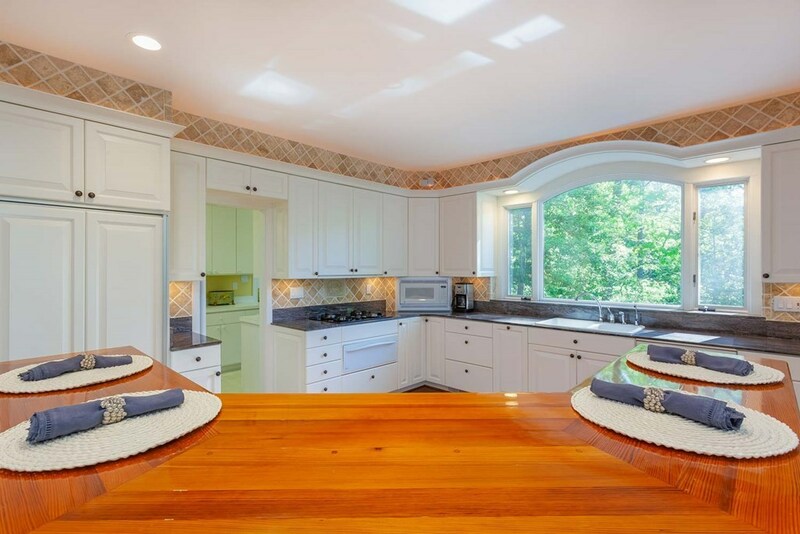 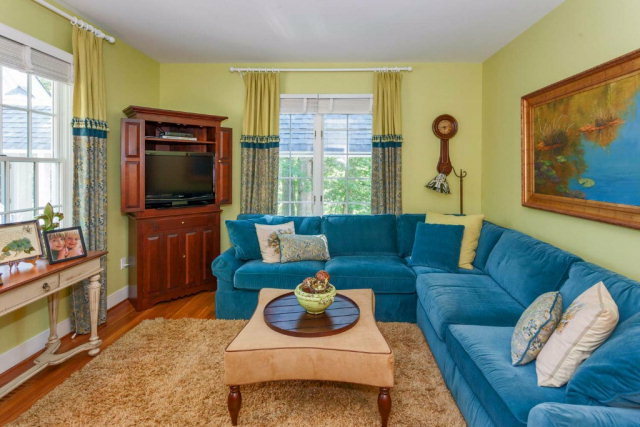 Vaulted ceiling in living room open to the kitchen w/ butlers pantry. 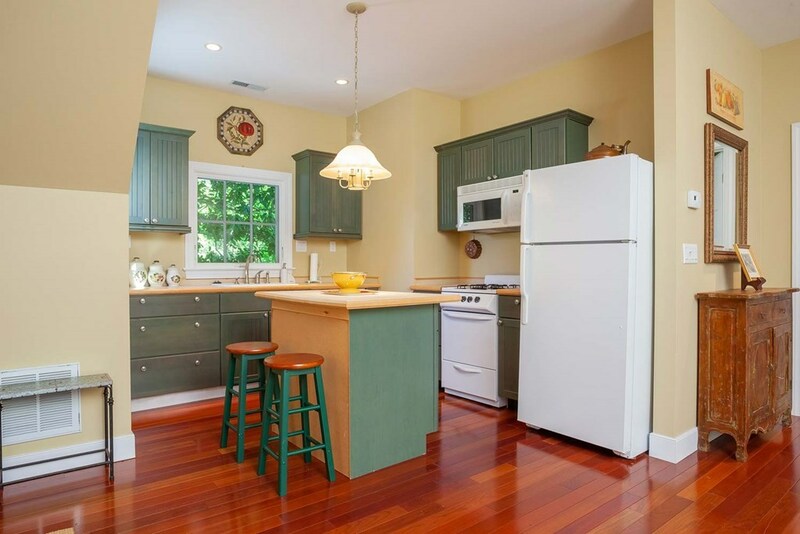 Beautiful heart pine floors in the main living areas. 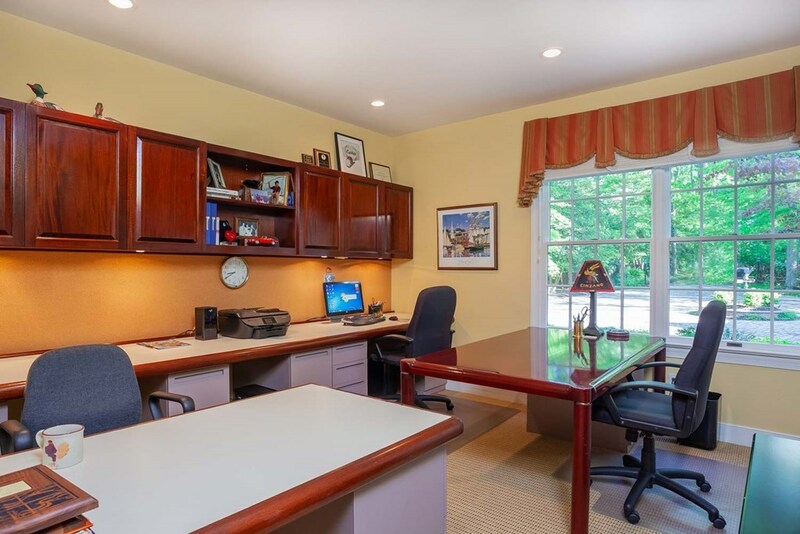 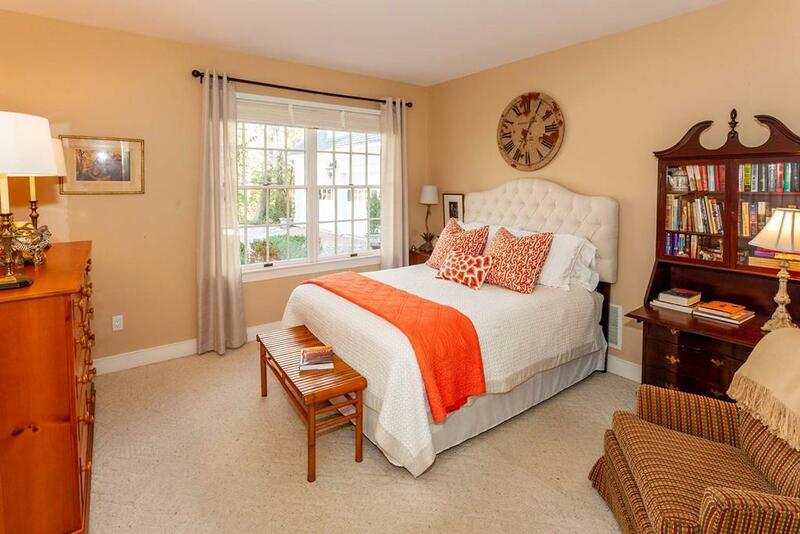 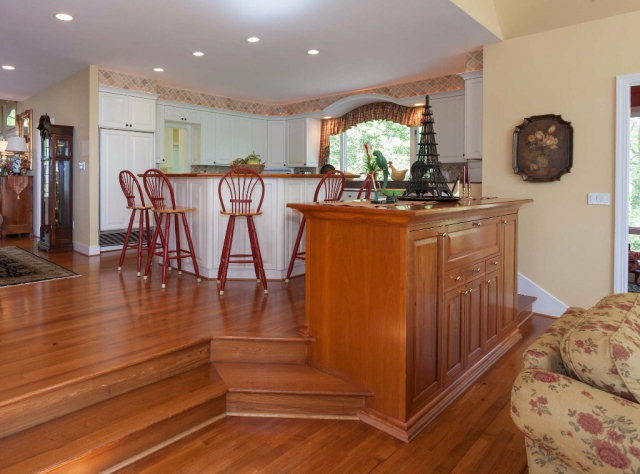 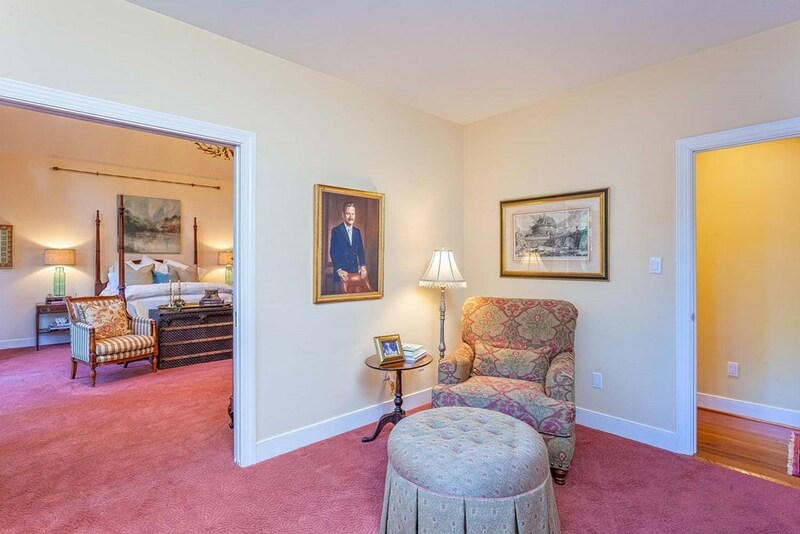 Downstairs is complete w/dining room, den, office, music/sunroom w/built-in wine cooler (additional wine cellar), 1st floor Master suite is complete w/french doors opening to the waterfront pool/deck, sitting room, his & her walk-in closets & attached well appointed bathroom. 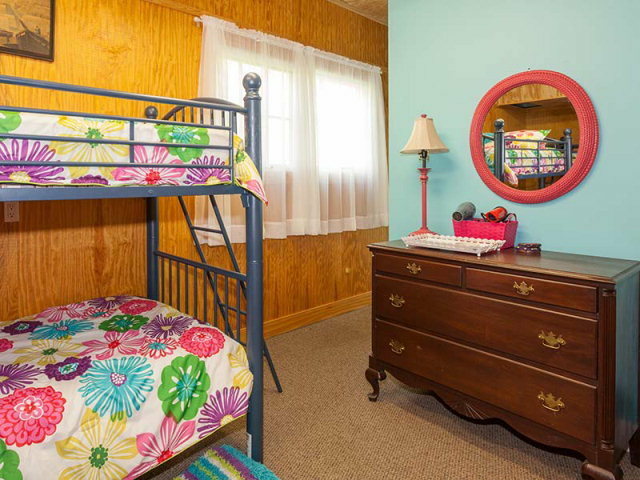 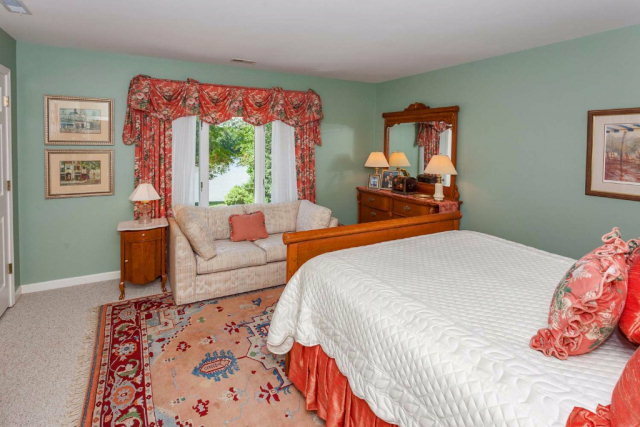 Upstairs has an ensuite waterfront bedroom, 2 guest rooms, full bath & bonus room. 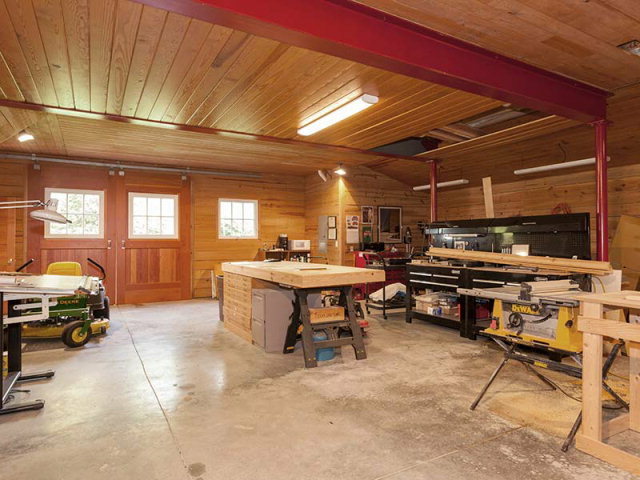 Detached carriage house w/drive through workshop & full apartment above. 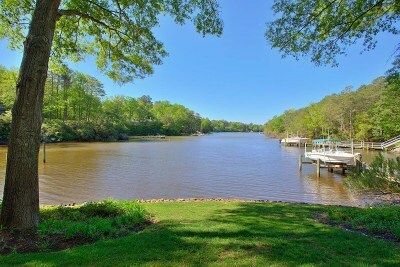 Truly 1-of-a-kind, waterfront living at its finest!